There are lots of F words like friends, film, food but our favorite is FUN… of course! And with Ramadan in full swing we know how crazy and hectic your days can be, so this week we kept the events simple. Get out and enjoy the community atmosphere under the moonlight as you eat, laugh and have fun this Ramadan! Until July 11 at 9:30 p.m. The Royal Film Commission, under the Patronage of H.E. Dr. Lana Mamkegh, invites you to the 5th annual Arab Film Festival Amman! Come on down to Jabal Amman and catch some new films by Middle Eastern film-makers from Egypt, Syria, Sudan, Palestine and more! All movies begin at 9:30, so it is a perfect event for relaxing after your Iftar meal! 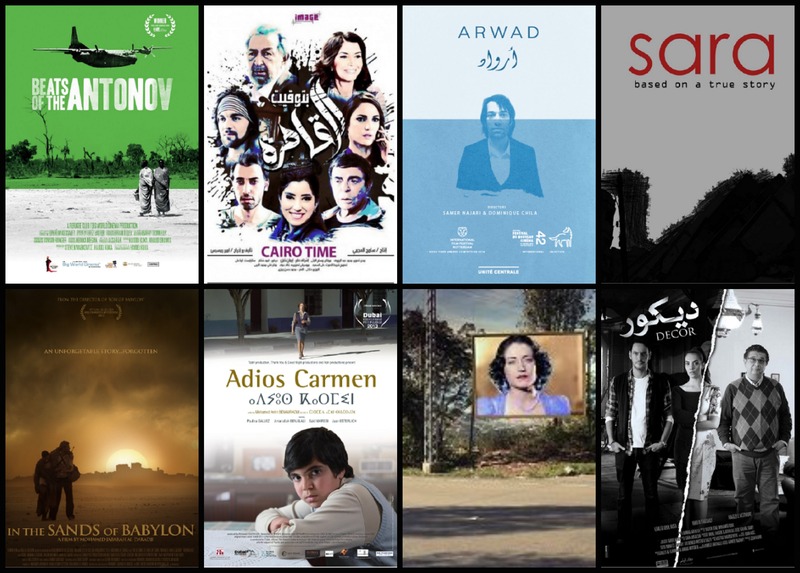 Support Arab film-makers and check out some of these awe inspiring films. They cover all different genres, so find one that speaks to you! Check out the schedule & trailers below for all the films showing! July 5 from 7:30 to 11:45 p.m.
Join Amman Couch Surfers for their World Dish – Iftar Sharing Night! All you have to do is bring a dish from your own country or something you just want to share, big enough for 4 or 5 people! For only 3 JD you can enjoy food from all around the world, share your culture and make new friends! After dinner the mic is yours to share a traditional song, dance or whatever! For more details, photos from the previous event or to sign up, click here. When you think Italy you most likely think food! Who can blame you? They have pesto, pizza, pasta, tiramisu… oh espresso we love you! To Italians cooking is not just about food, it’s an art, it is emotional and above all it is about tradition. 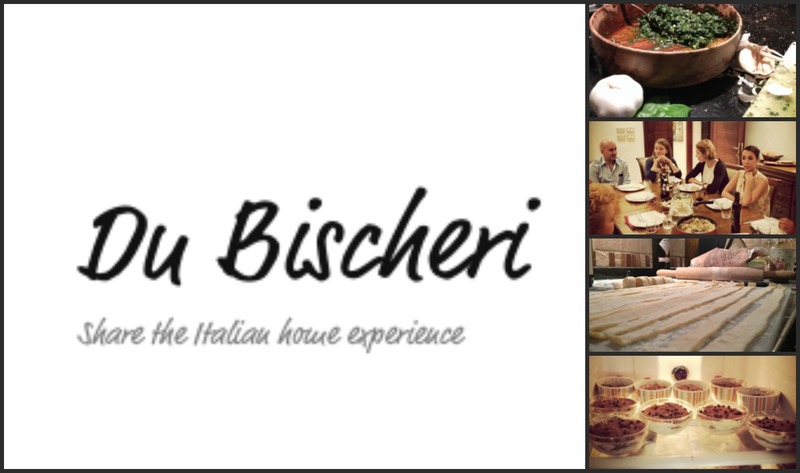 Share this Italian experience like never before with Du Bischeri! Join Francesco and Giulia in their home restaurant as you enjoy homemade Italian food and meet new people here in Jordan. This week’s menu starts with an insalata russa followed by homemade pasta with pesto, pine nuts and dried tomatoes and finished with a homemade mint sorbetto! For just 15 JD you not only eat well, you’ll be coming back for more! To reserve your spot click here. Bingo not your cup of tea? 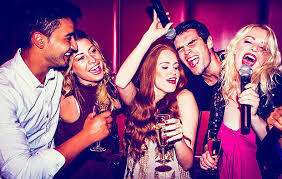 Then check out where you can find karaoke nights during Ramadan! 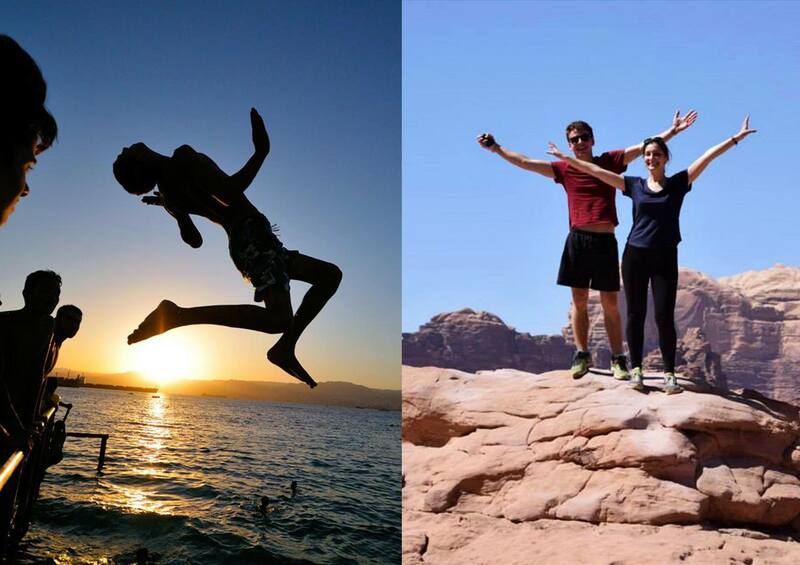 End Ramadan in style with a 2 day trip to Wadi Rum & Aqaba! Take part in a Jeep tour through Wadi Rum, visit Kazali Canyon, hike up Um Froth rock bridge and have a lunch at a Bedouin camp…that’s all on day one! The second day you will enjoy a BBQ lunch, swimming, snorkeling and relaxing on a boat in Aqaba! Take in the indescribable beauty of Jordan for just 140 JD! For more details contact Experience Jordan or check out their event page here! See you next week Amman!